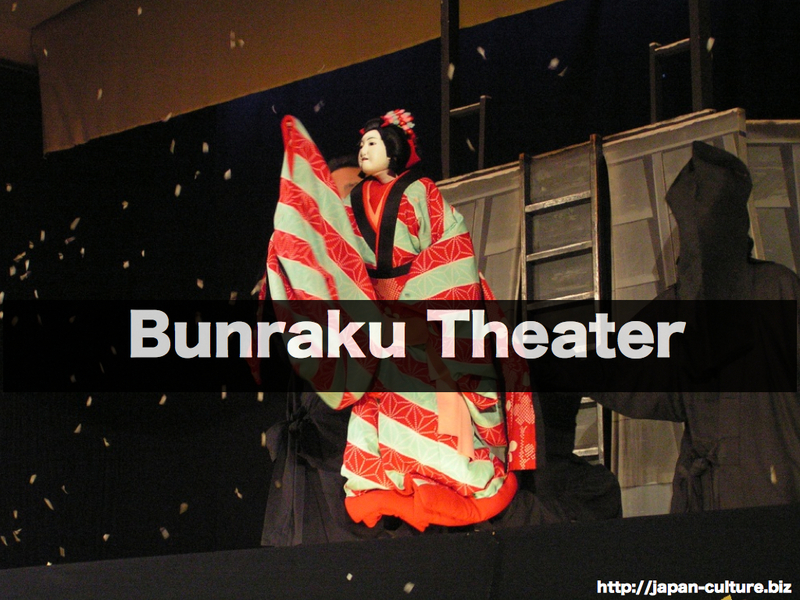 Bunraku is a traditional puppet theater. The puppets are delicately controlled by puppeteers. On the side, there are chanters and shamisen players. The shamisen is a stringed instrument that looks like a banjo. Bunraku, like noh and kabuki, is one of the Japanese theatrical arts with World Heritage designation. Bunraku became popular around 17th century in Osaka and Tokyo. 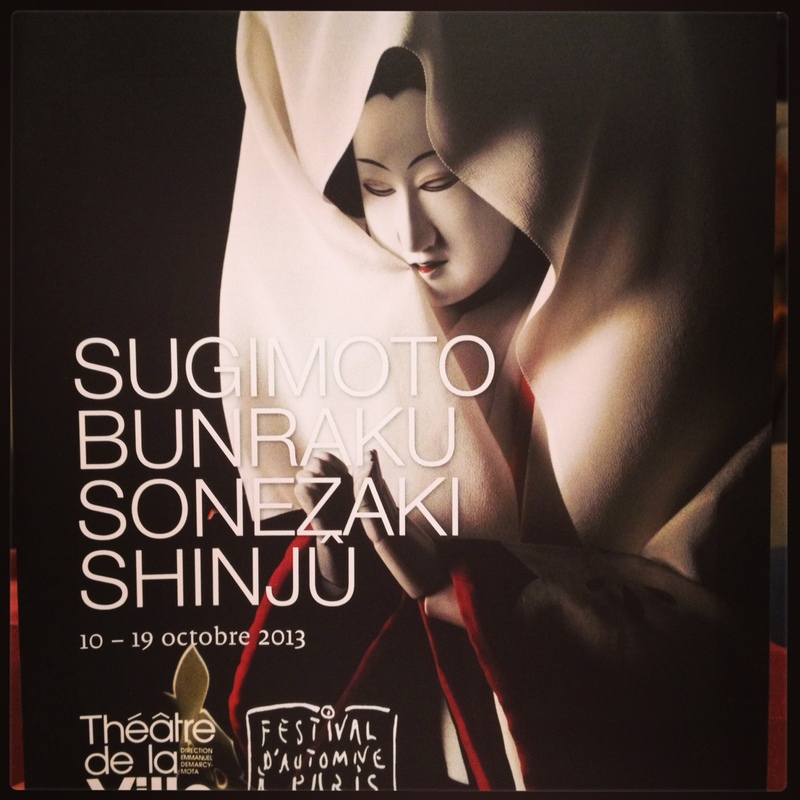 One of the most famous bunraku scripts is the classical title, The Love Suicide at Sonezaki. Set in the feudal times of Japan, it is a drama of man and woman. Perhaps you can say it is the Japanese version of Romio and Juliet. The Love Suicide at Sonezaki.